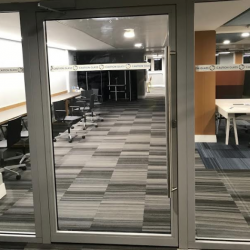 Wrightstyle’s advanced glazing systems have recently been manufactured and supplied for the University of Reading library. 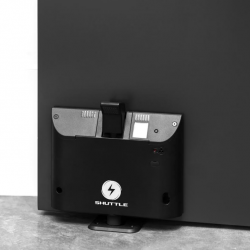 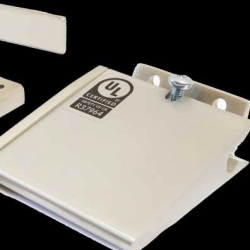 Bull Products has extended and strengthened its fire safety offering with the addition of an intelligent fire safety device. 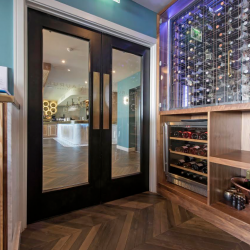 Specialist fire door manufacturer, Ahmarra, has tailor-made doorsets for ‘Seven Hotel’, a new luxury boutique hotel on the Southend seafront. 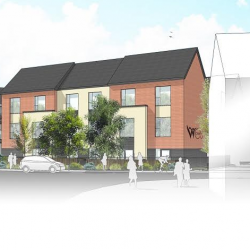 Wrightstyle will soon supply advanced glazing systems to a £7.5 million state-of-the-art care home being built by Deeley Construction in Warwickshire. 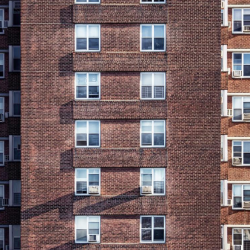 ASSA ABLOY UK has issued its whitepaper in response to Dame Judith Hackitt’s Independent Review of Building Regulations and Fire Safety. 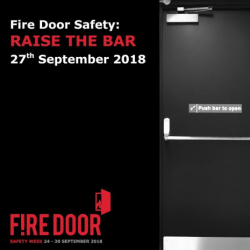 ASSA ABLOY UK is holding a dedicated event at West Midlands Fire Service’s Birmingham HQ to help raise the bar on standards of quality for fire door safety. 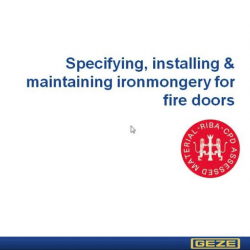 GEZE UK has revised a piece of lifesaving learning, in the form of its popular RIBA-approved CPD that covers specifying, installing and maintaining ironmongery for fire doors. 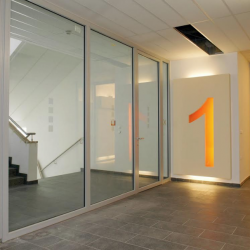 Wrightstyle, the leading international supplier of advanced glazing systems, has introduced a new door system that offers 90 minutes of integrity and insulation. 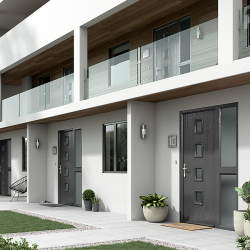 door-stop International has announced the launch of its new glazed fire door side panels, available in nine frame colours and a triumvirate of glass styles.